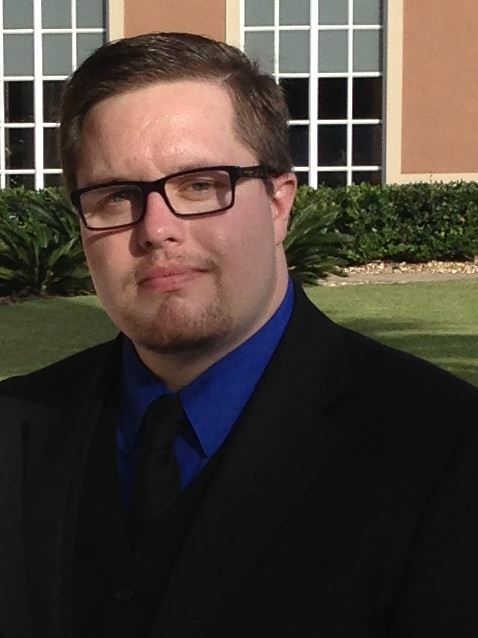 Thomas Neff is a graduate of the HCC Opticianry Program Class of 2009 and a Licensed Florida Optician. He received his Bachelors in Technical Education and Industry Training from the University of Central Florida. Also he is currently in the Master’s Degree Program for Applied Learning and Instruction at the University of Central Florida. He is presently the Remote Site Coordinator for the HCC Opticianry Program at Florida Southwestern State College’s Opticianry lab site. He is also Adjunct Faculty for the Opticianry Program and performs workshops across the state. He has served in many roles for the Central Florida POF Chapter.